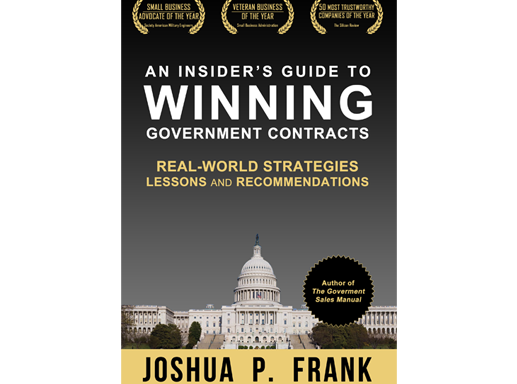 One of the most comprehensive resources on the market for helping companies position for and win government contracts. 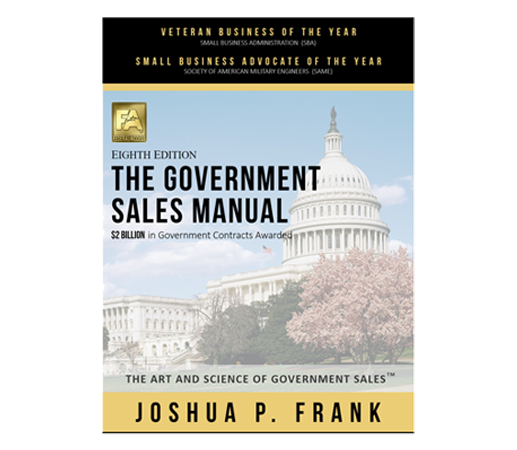 Whether you are new to the Federal Market or been selling for 10 years, The Government Sales Manual is one of the most comprehensive resources on the market. Is is designed to help business owners and sales professionals accelerate their sales. 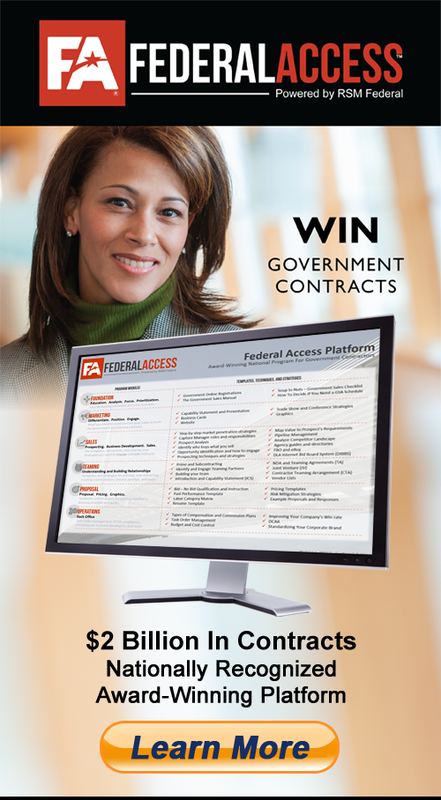 This manual outlines, step-by-step, government contracting basics and how to win government contracts. 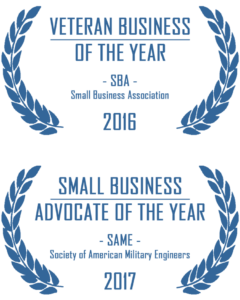 With more than 1,000 techniques and strategies and 25 years of market expertise, it provides the award-winning strategies that have helped our clients win more than $2 Billion in government contracts. If you have a choice, we recommend that you purchase the printed manual. At 460 pages and more than 1,000 techniques and strategies, our clients and FA Members will tell you there is extensive value in having the manual on your desk to bookmark, dog-ear, and take notes. Digital version provides for easy access when you’re on business travel. Pricing includes shipping costs. To read more about this manual, click the button below.